According to the U.S. Department of Housing and Urban Development, the sale of newly built, single-family homes rose 8.3% in June 2017, to a seasonally adjusted annualized rate 1,215,000 units. 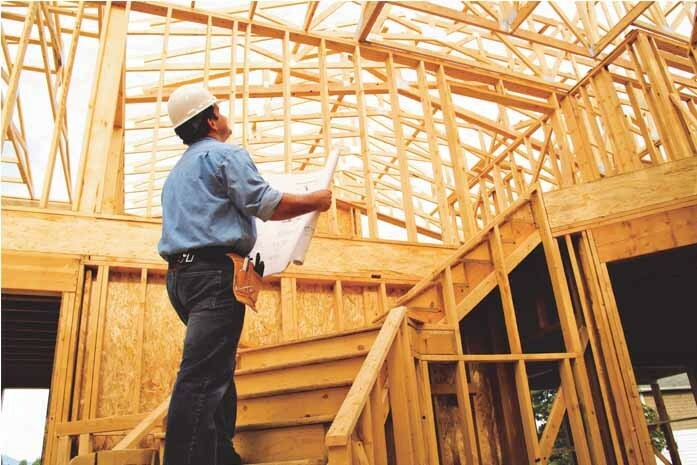 That is encouraging news for the National Association of Home Builders (NAHB) and very much in line with its forecast for a steady and gradual recovery of the housing market. Click here for more details on new home inventory levels and regional sales in the U.S.